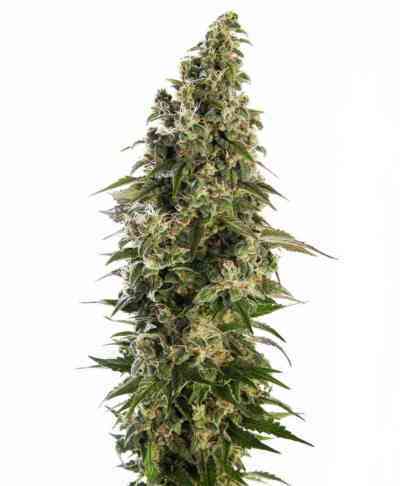 AK Automatic produces very compact plants resembling small Christmas trees. They have very short inter-modal distance and small leaves. 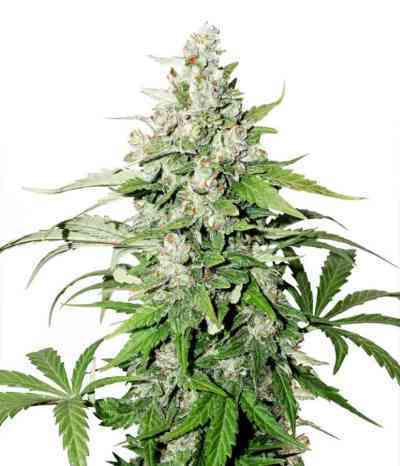 It will grow vigorously without needs for large amounts of fertilisers. Its final height will be determined by growing season and soil volume but it will not reach over a meter in height.